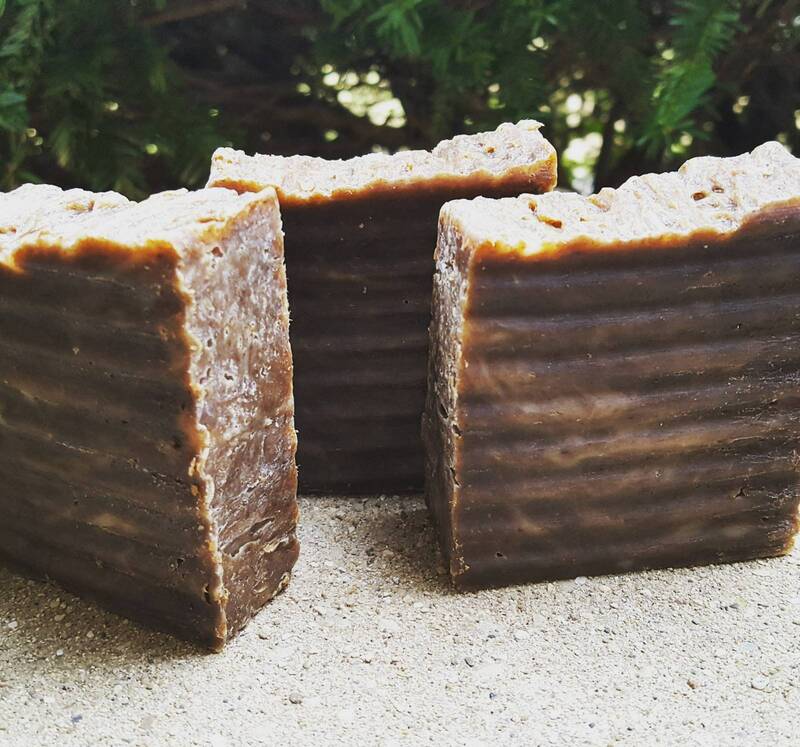 Our Earth Garden soap is the color of rich garden soil with the fragrance of a flourishing flower garden. 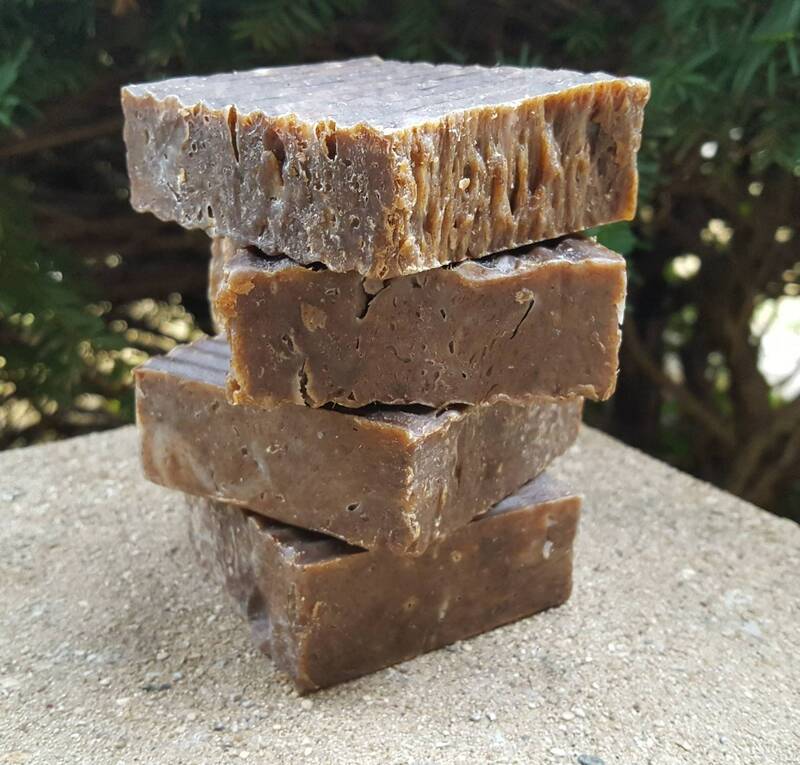 This bar has a creamy, rich lather that cleanses and moisturizes the skin. The fragrance of our rose clay powder soap bar has top notes of pear and blood orange with middle notes of jasmine, rose petal, and cyclamen. At the base is a blend of white mush and sandalwood. Our soap fragrances are phthalate free. To extend the life of your earth garden and rose petal powder soap bar, keep the bar dry between showers. Each soap bar is approximately 4 ounces.